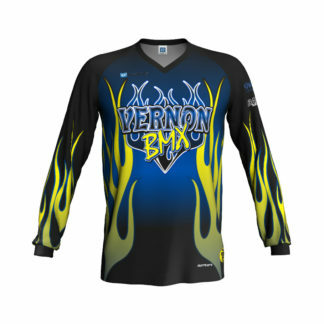 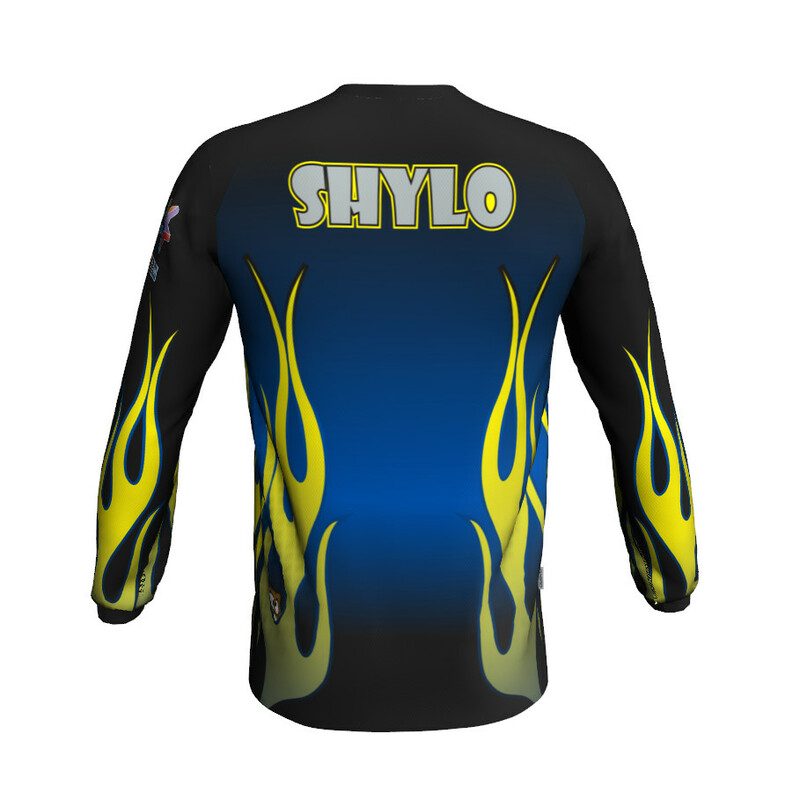 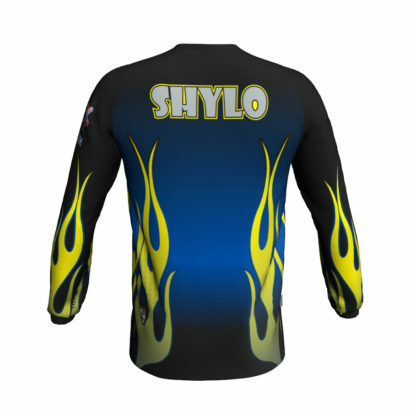 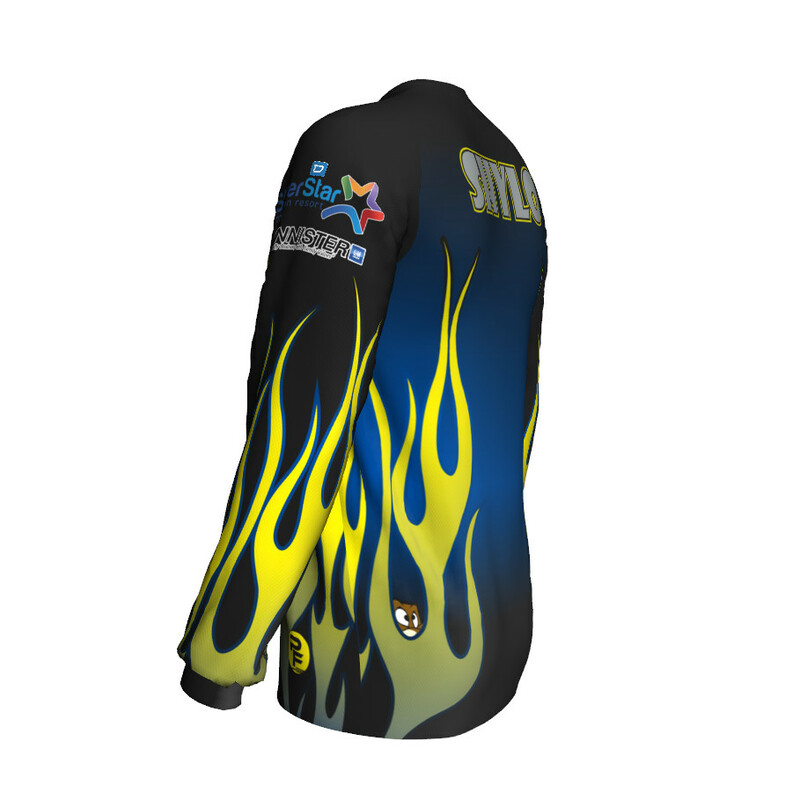 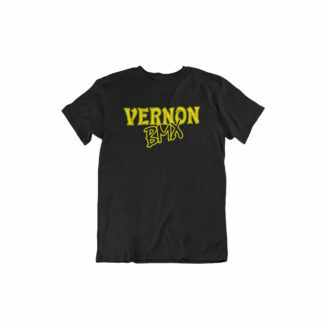 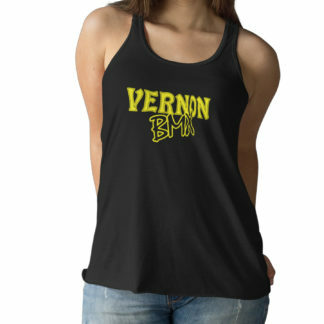 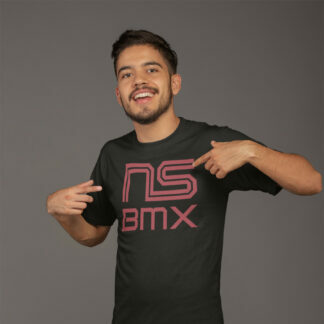 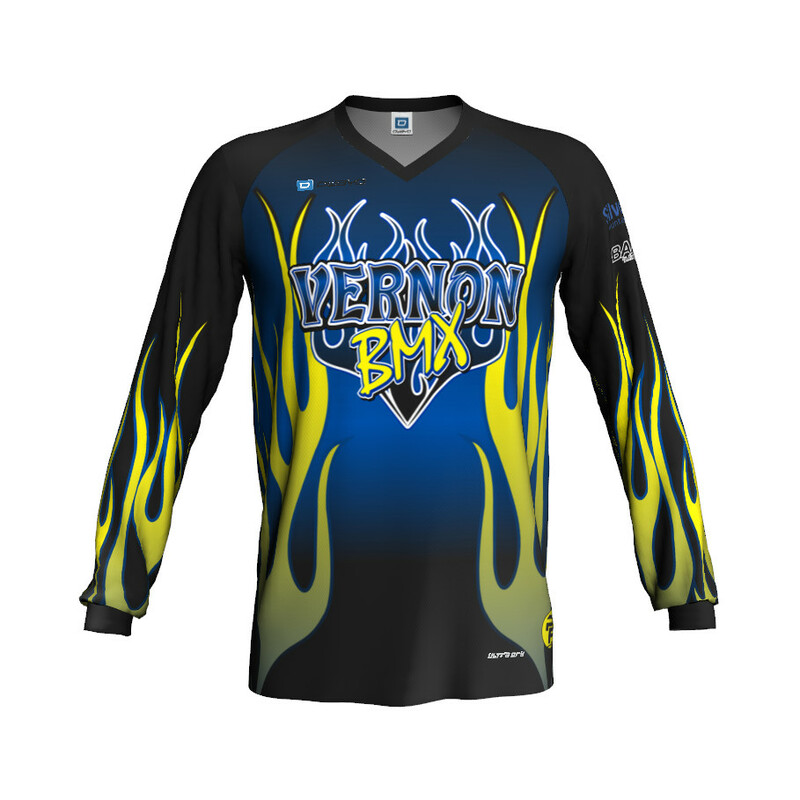 Vernon BMX Official Racing Jersey. 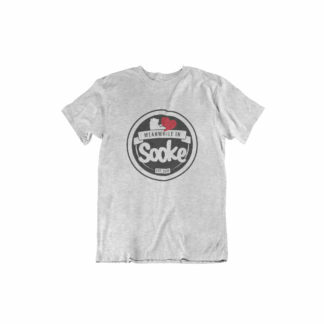 Our classic sublimated racing jersey with our Pro V-Neck. 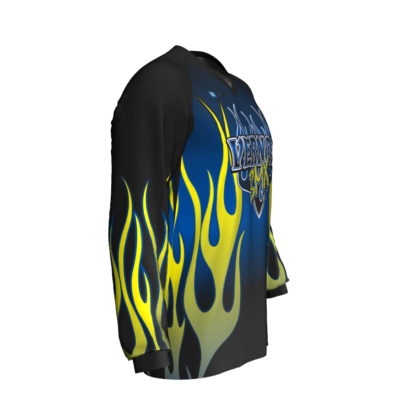 *** Allow 4-5 weeks for delivery of this custom item. 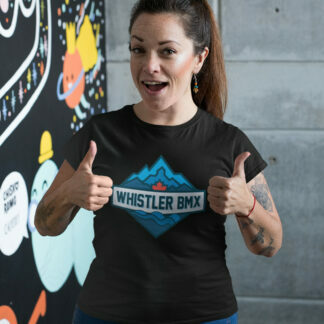 No refund, all sales are final.